Computer networks are indispensable for any CIM implementation, since a computer network is the only transport mechanism available for sharing computer-based information. 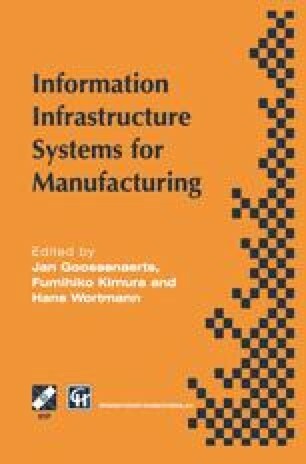 The rapidly developing computer and IT fields has given manufacturing industry new opportunities to increase its competitive strength. It can make efficient use of new developments by adapting itself to widely spread standards and de facto standards. This article aims to show that the popular Ethernet technology can be successfully used as a multiprotocol CIM network on the shop-floor. Examples of Ethernet-based networking practices from three different European manufacturing companies are given.